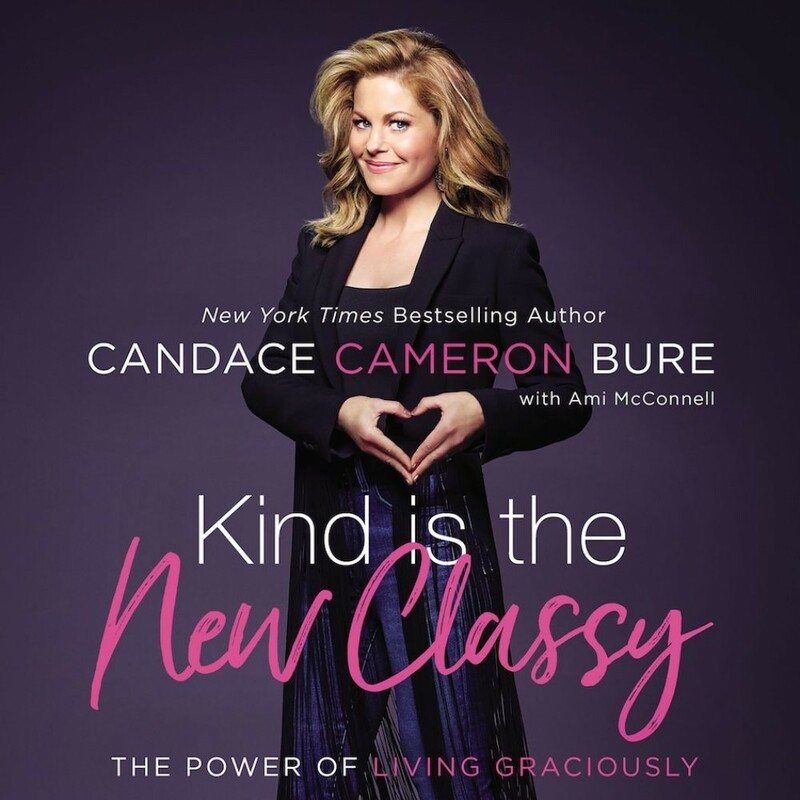 Kind Is the New Classy | Candace Cameron Bure | Audiobook Download - Christian audiobooks. Try us free. Kind Is the New Classy is your permission to go off-script, to say goodbye to society's "should's," and to step into a new way to flourish as a woman today.